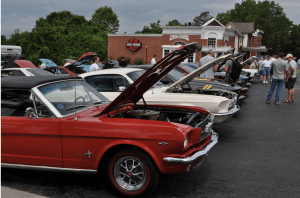 The 2019 Mustang parade will roll through downtown at 4:00 p.m. 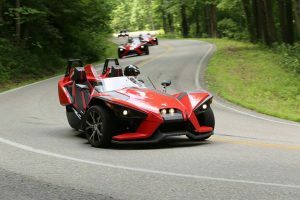 The cars will line up @ Pine Mountain and run through the upper loop to the library and then down Spring Street and back to Pine Mountain. This is a fun one. Lots of good vantage points to view all the great pony cars! The high point of this VW weekend is the parade through and around town. 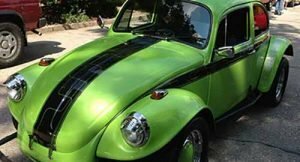 Cars roll @ 3:00 PM so be in your favorite spot to see all of your favorite old or newer models of bugs and vans and everything in between. They will all be there...don't miss it! Visit http://eurekaspringsvwshow.com for more information on full schedule and meeting places. 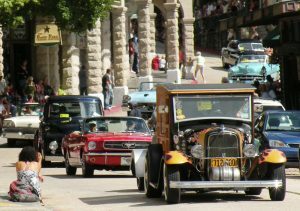 The 49th Annual Antique Auto Festival in Eureka Springs, Arkansas will be held on September 6th & 7th, 2019 on the grounds of the Great Passion Play. To register or for more information visit http://www.antiqueautofest.com/.